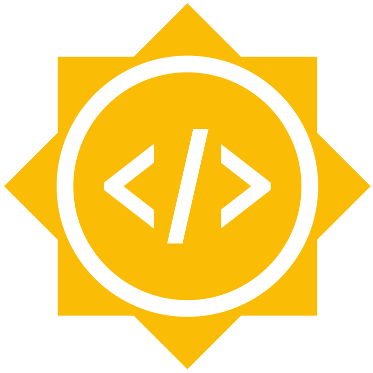 I’m quite happy to announce that this year Drools is being part of the Google Summer of Code program. I will be mentoring an student to create an integration between Drools and the popular game (framework) Minecraft. As part of the program the student will be creating a MOD that will allow a two-ways interaction between the game engine and Drools. I want to congratulate Samuel Richardson for being selected this year, he presented an excellent proposal and now he is already working in the first bits of the project.